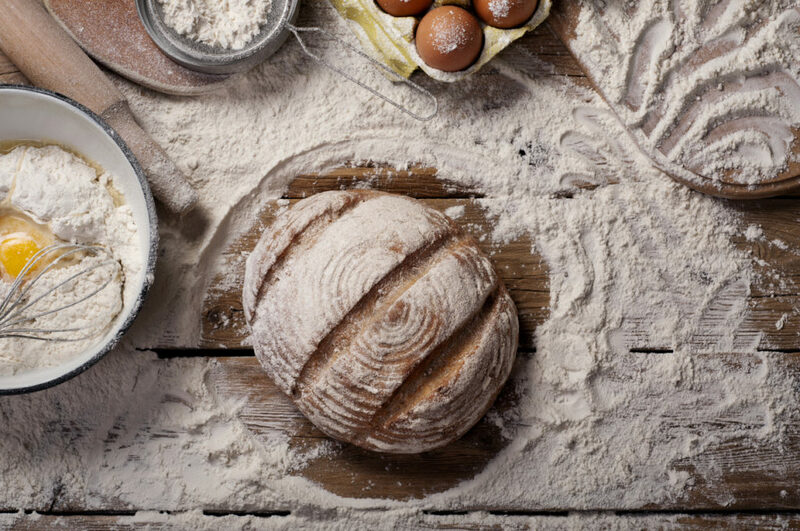 It’s all go in the magical bread sector this month as real bread experiences a resurgence, the low carb diet fad is finally on the wane, the WHO praises wholegrain bread, and US bakeries provide free food for cash-strapped government employees. Here’s the news. New Yorker magazine https://www.newyorker.com/culture/culture-desk/bread-makes-a-comeback has been singing the praises of bread in the wake of a resurgence in demand for the real thing, for proper bread, for bread that comes from ‘a field, a mill, and a hearth’. At the same time they’re decrying the ‘anonymously mass-produced and wrapped in plastic’ bread sold by so many supermarkets and big brand outlets, Chorleywood method breads made from bleached, stripped flour, described as ‘little more than a simple source of sugar, cheap and filling, virtually empty of nourishment’. In their experience the pendulum is swinging the other way at last. Good bread is newly-trendy, and the nation is fighting its way back from the brink of a horrid ‘Wonder Bread limbo’. 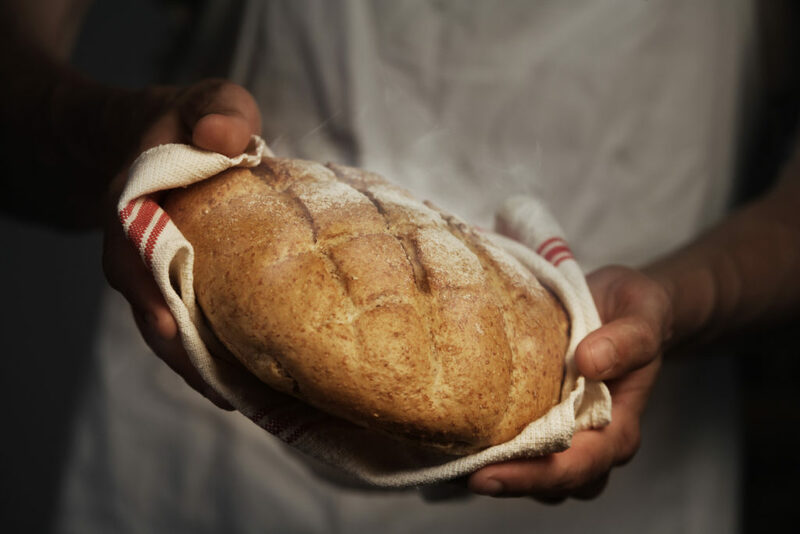 They place the reason squarely at the feet of a type of bread that has changed the way millions of us feel about our daily loaf – wonderful, delicious, unmistakeable sourdough. Long live proper bread, on both sides of the Atlantic! Shrinkflation? Not on our watch! According to the BBC, https://www.bbc.co.uk/news/business-46945706, the foods most likely to suffer from ‘shrinkflation’ in future are breads and breakfast cereals. Shrinkflation means reducing the size of an item without cutting the price, effectively forcing consumers to spend the same amount of money on less produce. When the UK’s Office for National Statistics examined the prices of 17,000 items between September 2015 and June 2017, they discovered 206 products that had been reduced in size, 36 cases of which were found in the bread and cereals sector. We can assure you we won’t shrink our artisan breads. They’re perfect just as they are. The low-carb fad is, according to some, coming to an end, and bread is back in the world’s good books once again. So says a major review that has delighted critics of the low-carb trend, a review that took place in the wake of a World Health Organization decree that wholegrain breads help combat all sorts of illnesses, including diabetes, cardiovascular issues and some cancers. These days 10% of Brits avoid gluten. But despite the gluten-free and low carb trends of recent years the nation has never really fallen out of love with bread. The grilled cheese sandwich has taken off like crazy around the nation, a US fad making waves over here. The British Sandwich Association says we eat eleven and a half billion sandwiches every year. And the pre-packed sandwich sector is worth an extraordinary£8bn every year. At the same time it isn’t always easy to find great non-Chorleywood bread in supermarkets… but it looks like the worm has started to turn. What’s in gluten free breads? You’ve decided not to use gluten. So what goes into gluten-free bread as a replacement? As it turns out, all sorts of interesting substances. The thing is, gluten is the ingredient that makes bread taste and feel like… well, bread. 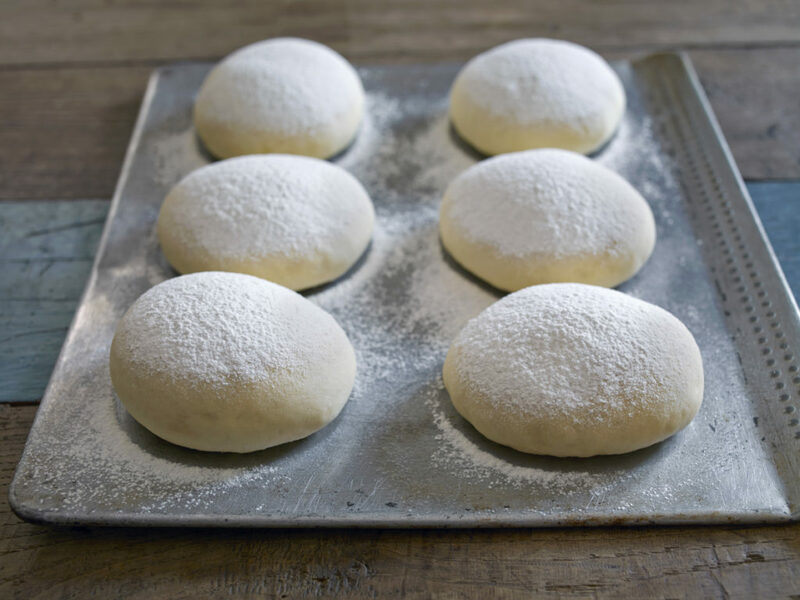 It adds strength and elasticity to the dough, gives it that magical chewy texture, and lets it rise. Replacing ordinary flour with flour made from rice, potato or corn is a challenge. And that’s why some gluten-free breads contain as many as 30 extra ingredients you won’t find in bread made with gluten. Increasing numbers of American brands are putting their hands in their proverbial pockets in an attempt to support government employees who haven’t been paid for ages thanks to the President’s shut-down. The Great Harvest Bread Co. from the town of La Crosse, Wisconsin, for example, is offering free food in the shape of breads, pastries and desserts, available every day until the US government starts paying its workers again.